Dr Sam Bucolo is an Industrial Designer with 30 years spanning industry and academia. Sam is currently Design Thinker in Residence with Meat and Livestock Australia and Adjunct Professor of Design at Swinburne University. Sam has collaborated widely with a diverse set of industry partners and sectors, he has led many government initiatives on embedding design within organisations, has held several senior positions within Universities and has been a former entrepreneur. 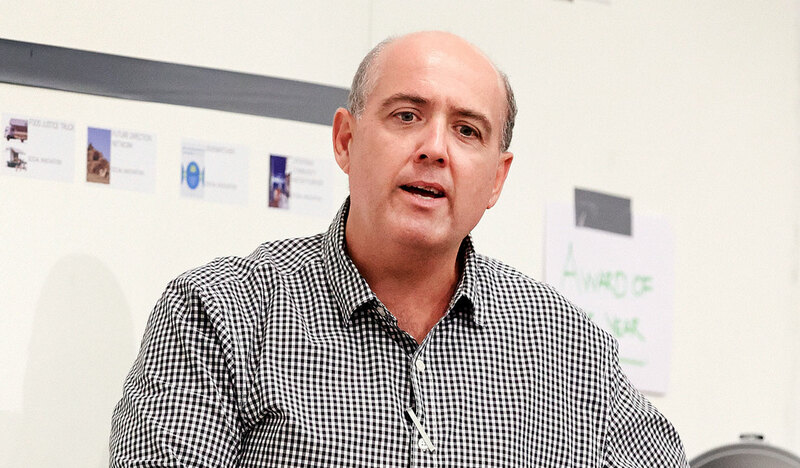 He is the elected Australian board member and Vice President for Cumulus, which represents over 250 art, design and media universities in 48 countries. Sam has recently published his inaugural book, “Are We There Yet: Insights on how to lead by design”, which presents many of the organisations he has partnered with to build design leadership to enhance their innovation efforts.